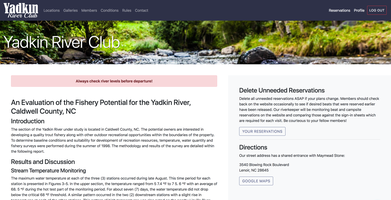 VanNoppen Marketing is proud to introduce the new Yadkin River Club website, a private members-only portal that allows YRC members to make reservations, manage their account, and more. The Catawba River Club is an unique residential community that is designed around a 180-degree bend in the Catawba River. 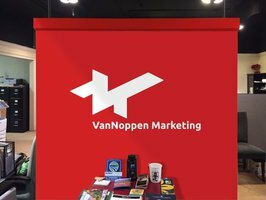 VanNoppen Marketing is proud of the renovated website that we recently launched for these long-term clients. 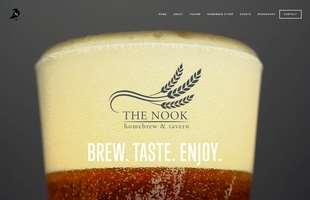 VanNoppen Marketing was proud to design and launch The Rotary Club of Morganton’s first substantial website. 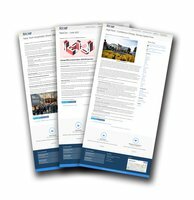 It enables Rotary's leadership to continually push information about projects, speakers, programs and more. 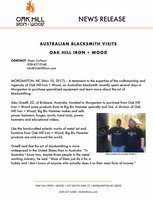 Check it out to learn more about the club that's creating a lasting change within our community. 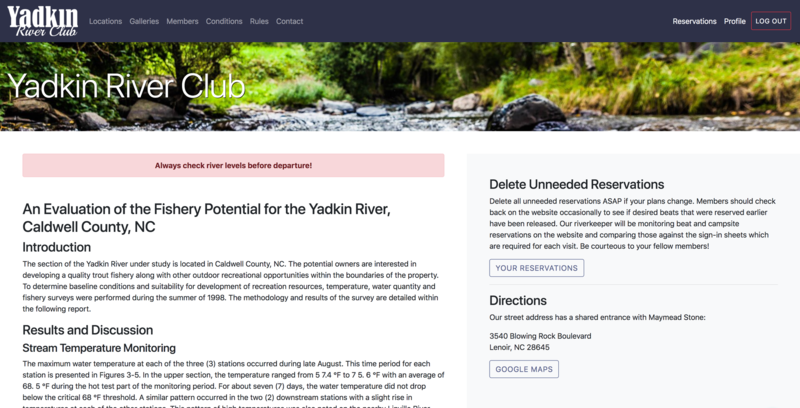 The Friends of Lake James State Park have teamed with VanNoppen Marketing to create a fresh website that is easy to navigate and works on all devices. The non-profit organization is dedicated to the conservation, education, and recreation endeavors in support of preserving Lake James State Park’s natural scenic features. An Appalachian take on Mexican fare that includes mountain-inspired burritos made from local ingredients. 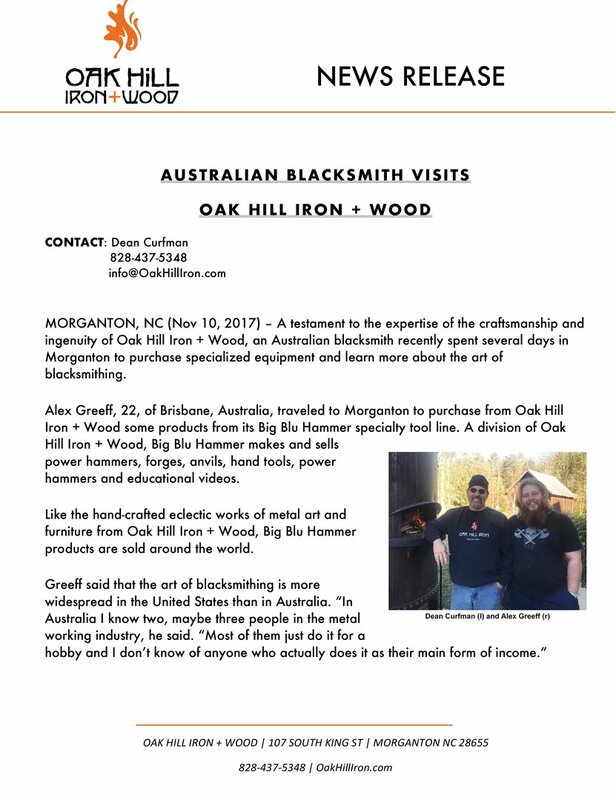 Served in Morganton, NC. 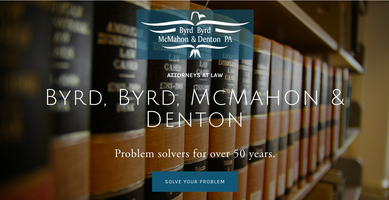 Through structuring and negotiating contracts, and blueprint planning and review with building contractors, architects, and engineers, we save our clients large sums of money, and protect our client’s best interests throughout the entire construction process. 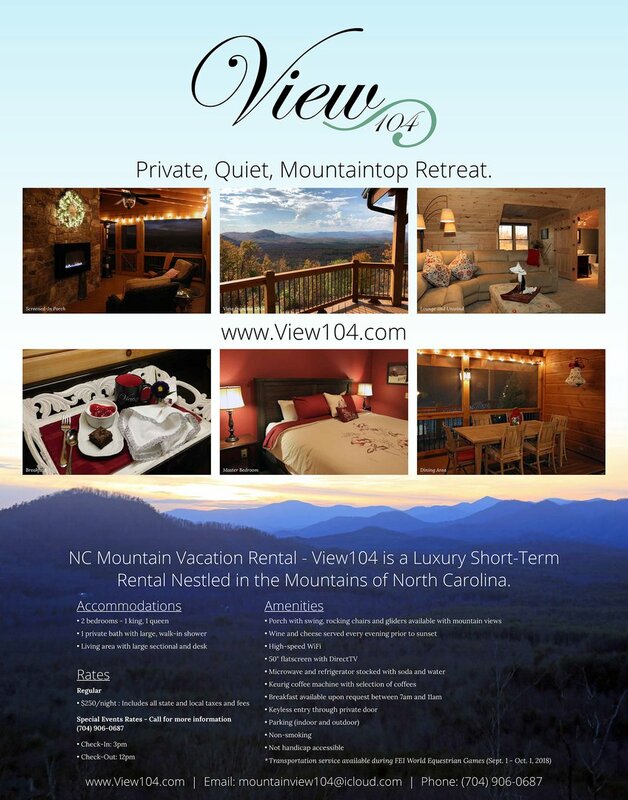 Located in the foothills of NC, 45 minutes from Tryon, and within easy access to Lake James and the centerpiece mountains of North Carolina, View104 is a high-end, upscale rental with luxurious appointments and furnishings and killer views of the region. Commercial First is built on brokerage success. Each professional has first-hand knowledge and experience in their respective areas which enables them to effectively market and draw together interested, qualified buyers to achieve positive results. VanNoppen is excited to have had the opportunity to build a new website for one of our favorite taverns in town, The Nook. VanNoppen helped Byrd, Byrd, McMahon, and Denton Law Firm get a professional, fully responsive and optimized website up and running with our Quick Start package. 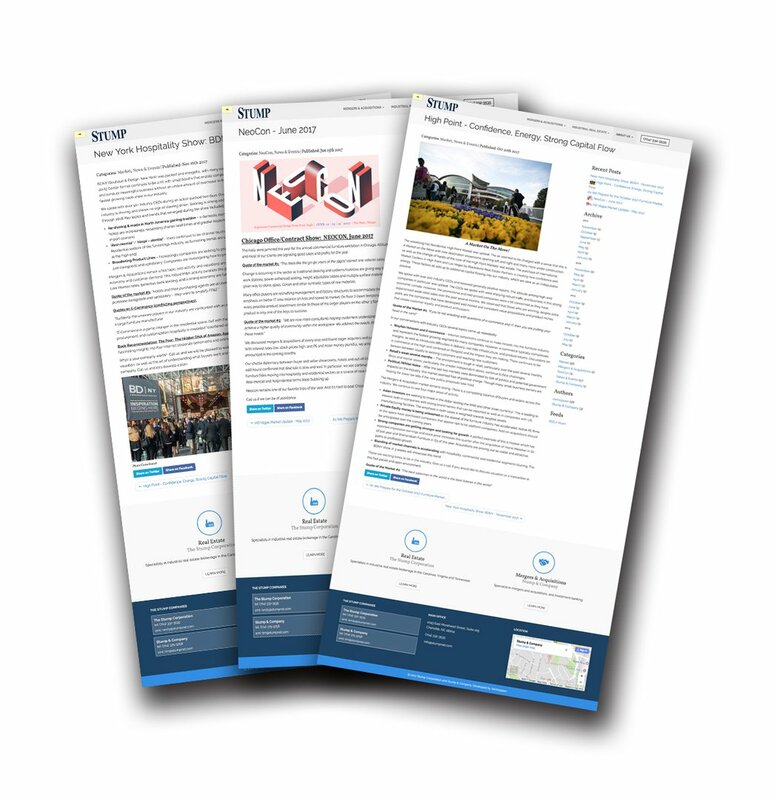 The website is adaptable to all platforms and features unique navigation menus, a contemporary design, team page, easy-access to the firm's wide range of services, and more. 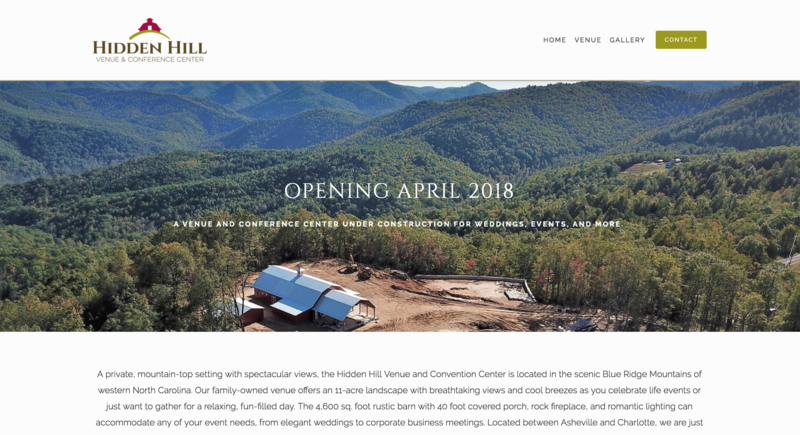 VanNoppen Marketing was tasked with branding and launching a website for a new venue opening in 2018 in Morganton, Hidden Hill. 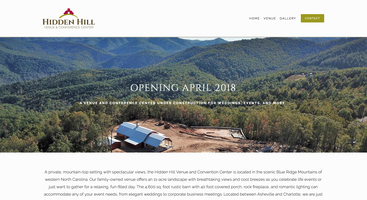 The website is designed to grow and keep pace with the construction of this new facility in the South Mountains. Check back often. 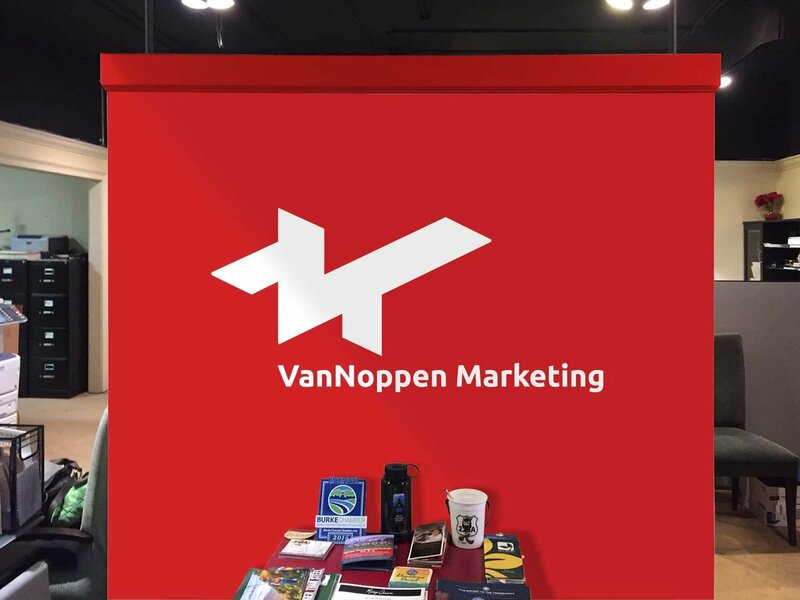 The Stump Companies rely on VanNoppen Marketing to keep its website News pages current with activities in the furniture and M&A industry. 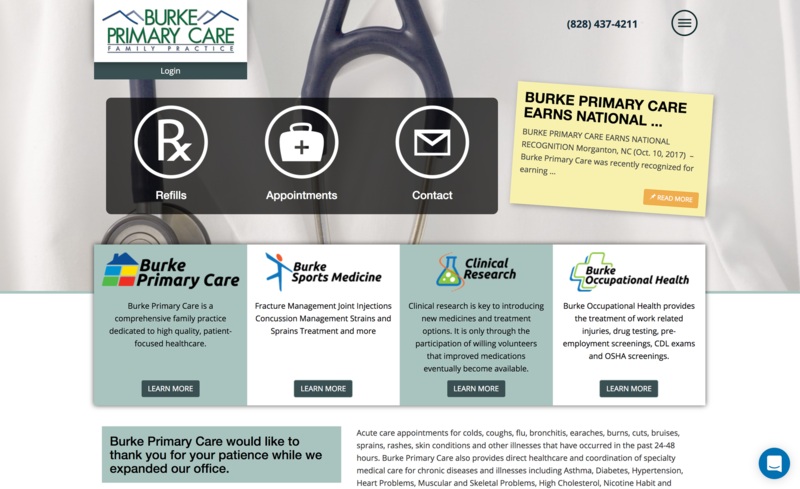 These digital entries are integrated with eBlasts that are sent and point recipients to the website. VanNoppen Marketing developed and designed the brand and website for a unique county-wide workforce development initiative, Work in Burke. 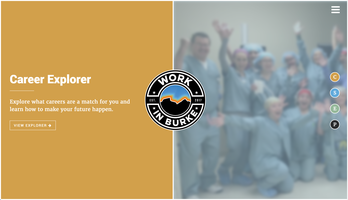 The Website, built on VanNoppen's powerful Upstairs platform, accommodates Work In Burke's ever-growing database of local jobs and opportunities. VanNoppen built Burke Primary Care a third generation website loaded with features like live chat, patient portal, prescription refills, online appointments, and more.